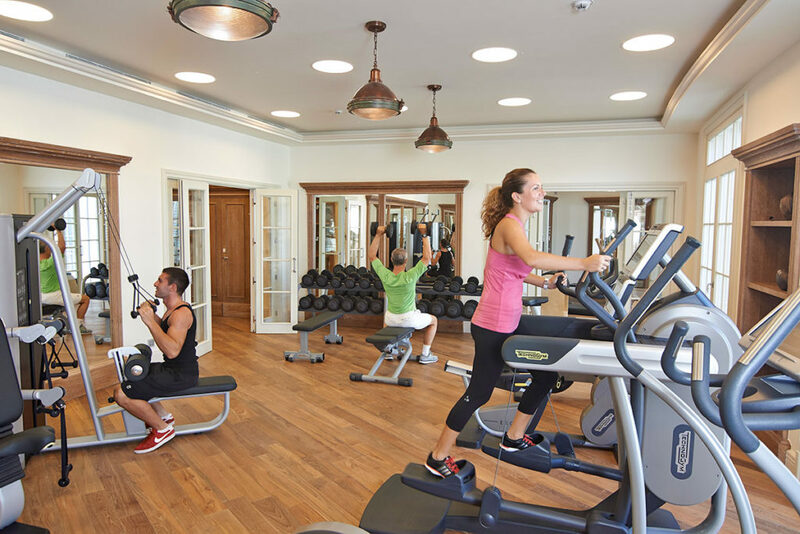 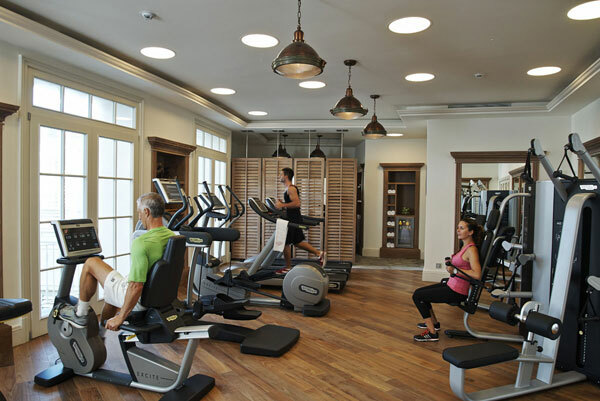 State of the art tread mills, cycling machines, steppers and elliptical machines – are at your disposal. 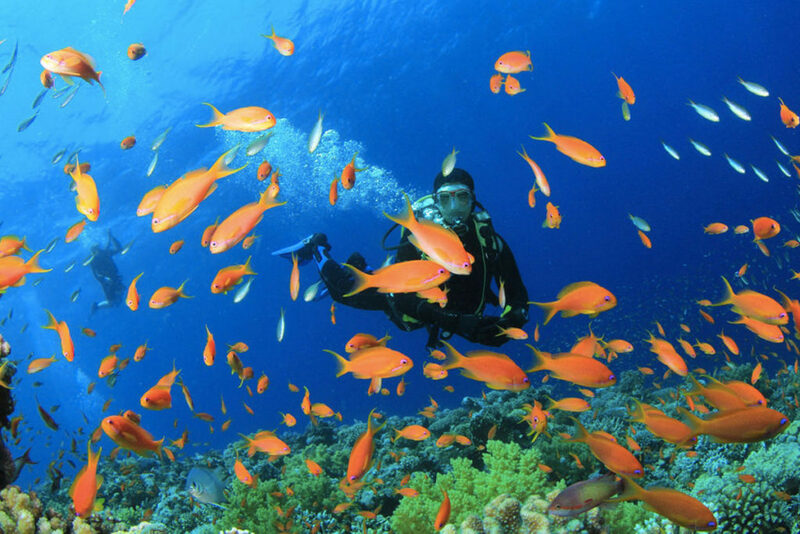 Diving is currently on a request basis only. Diving can be arranged if requested well in advance, so that we can bring in a dive instructor during your stay. 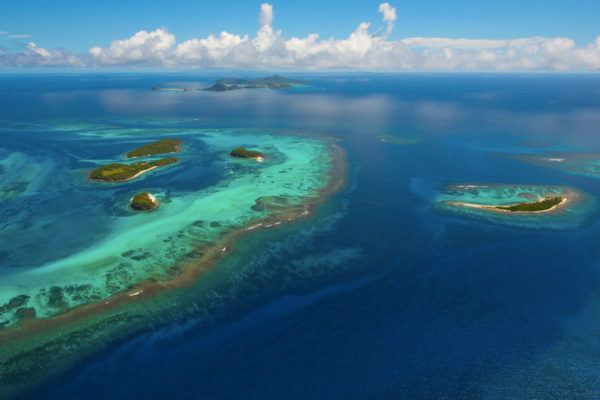 A new dive centre will open in the near future. 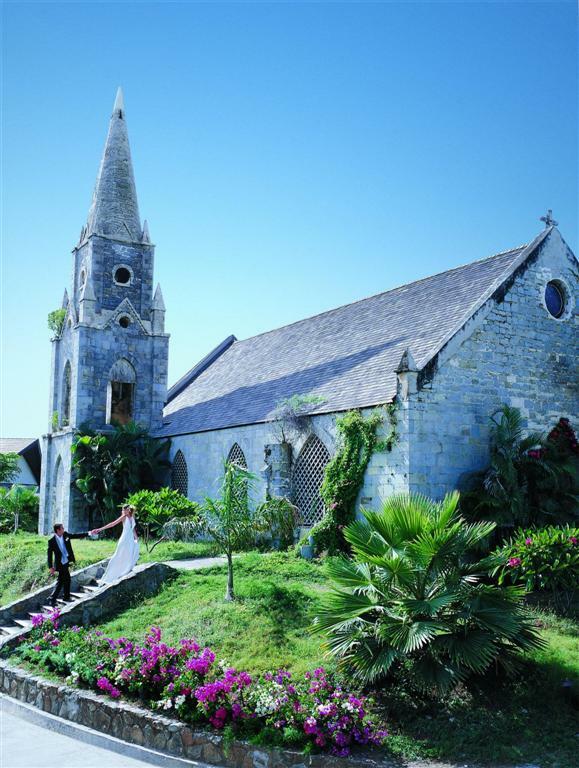 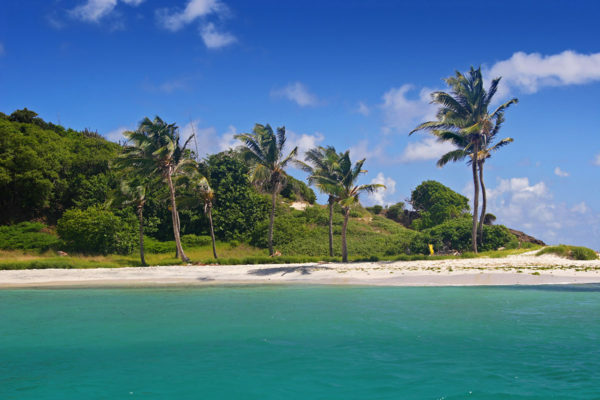 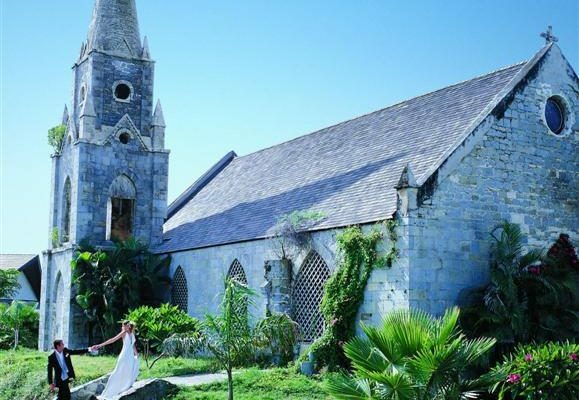 Canouan offers a perfect setting in which to marry and features its own characterful chapel, dating back to the 1920’s. 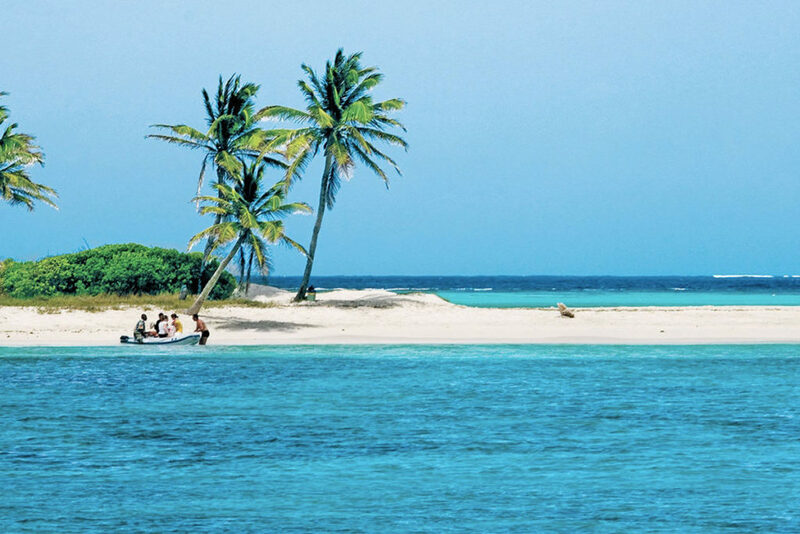 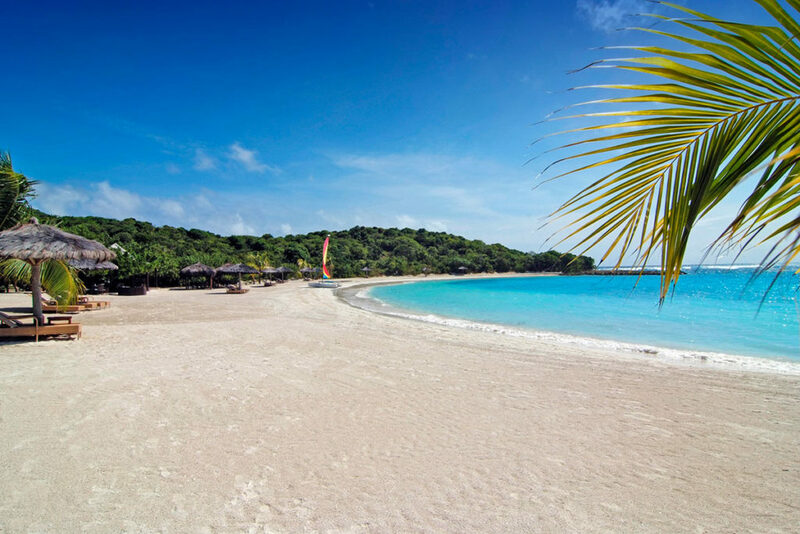 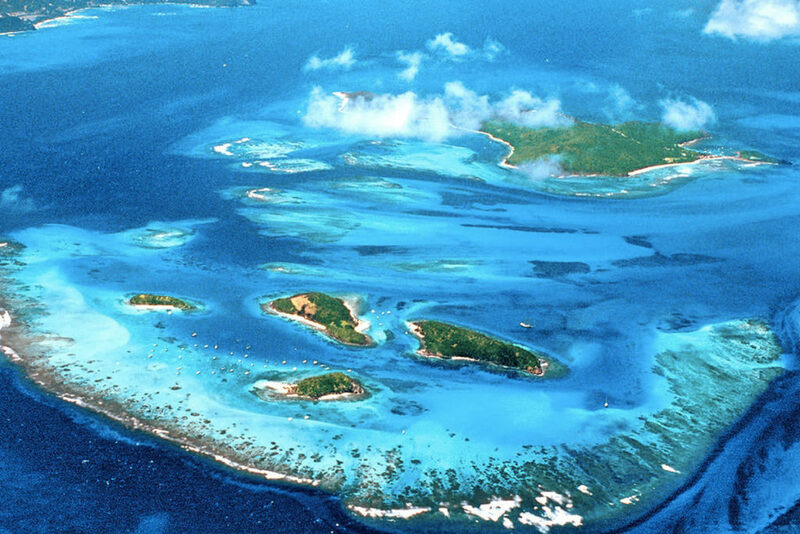 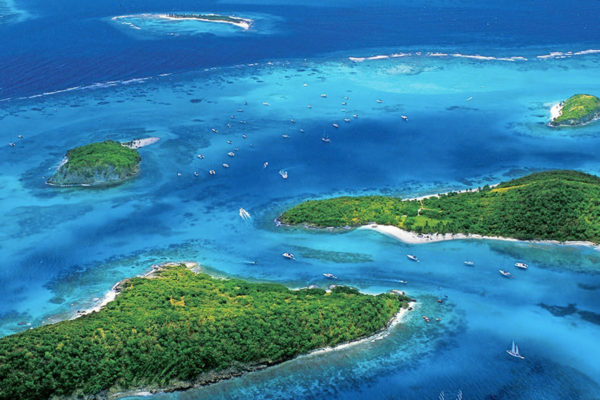 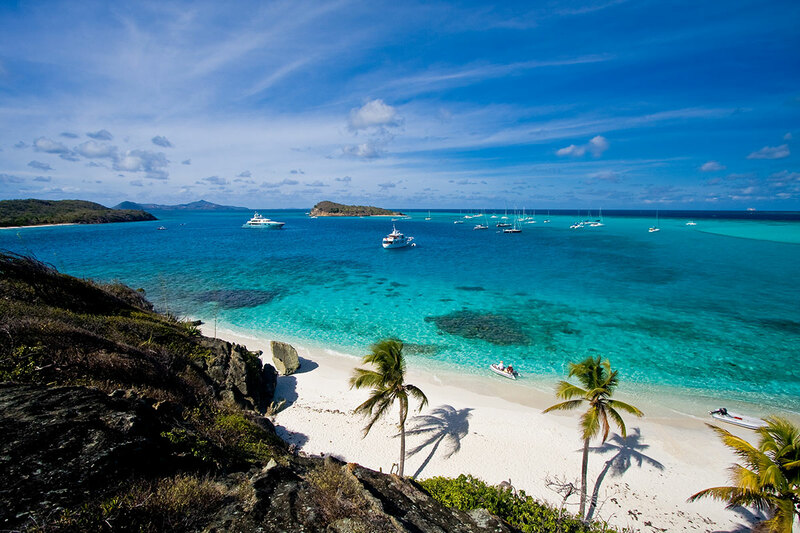 The Tobago Cays are in archipelago comprising five small uninhabited islands – Petit Rameau, Petit Bateau, Baradol, Petit Tobac and Jamesby – located in the Southern Grenadines. 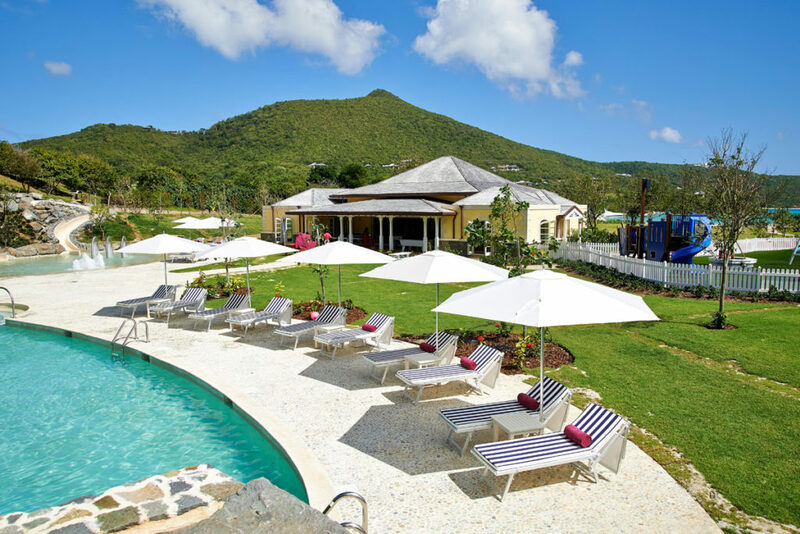 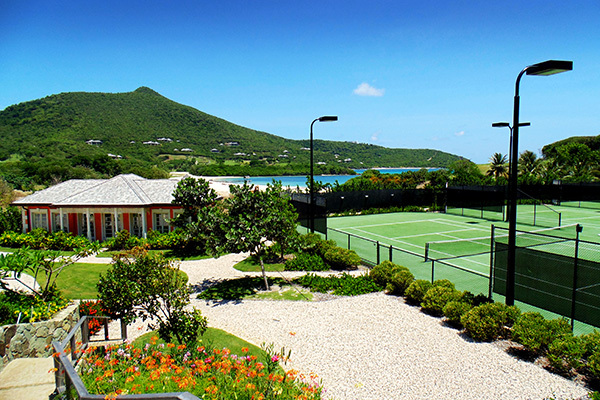 The resort’s tennis center at Carenage Bay offers three Astro-Turf tennis courts, floodlit for night play, pro-shop, rental equipment and resident tennis professionals. 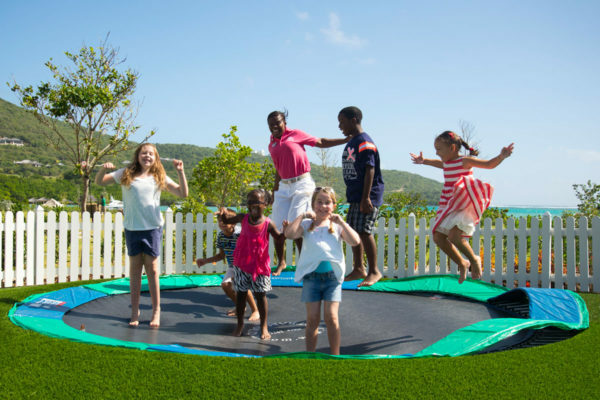 We welcome families year-round. 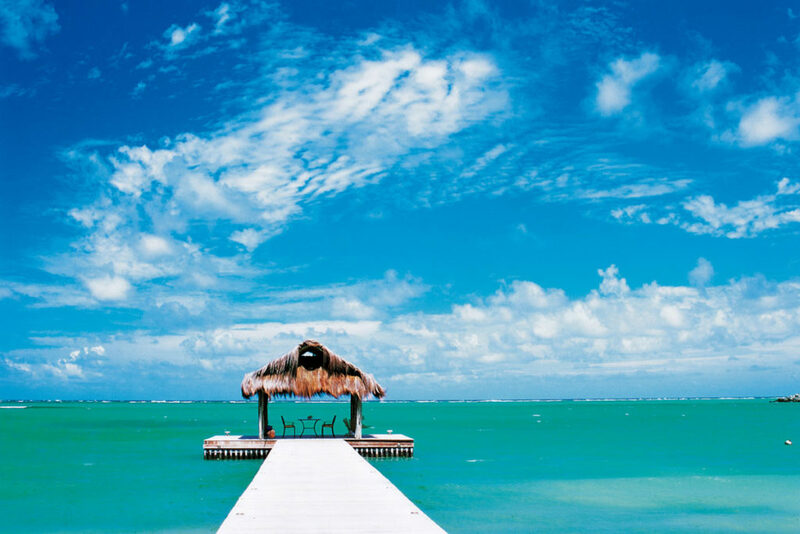 Cribs are available on request. The Kids and Teenagers Club is available and is complimentary for children age 3 and above. 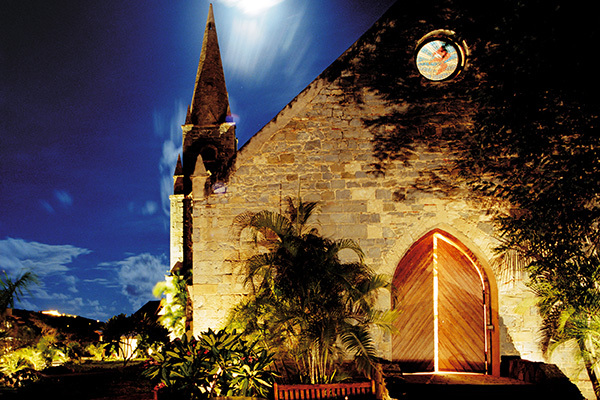 It opens from 9 am to 6 pm daily. 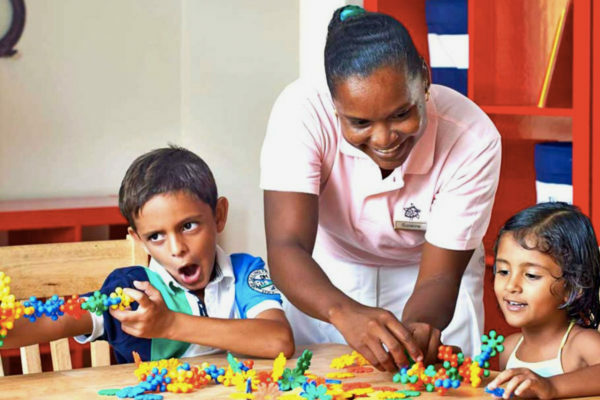 Babysitting services are available upon request.